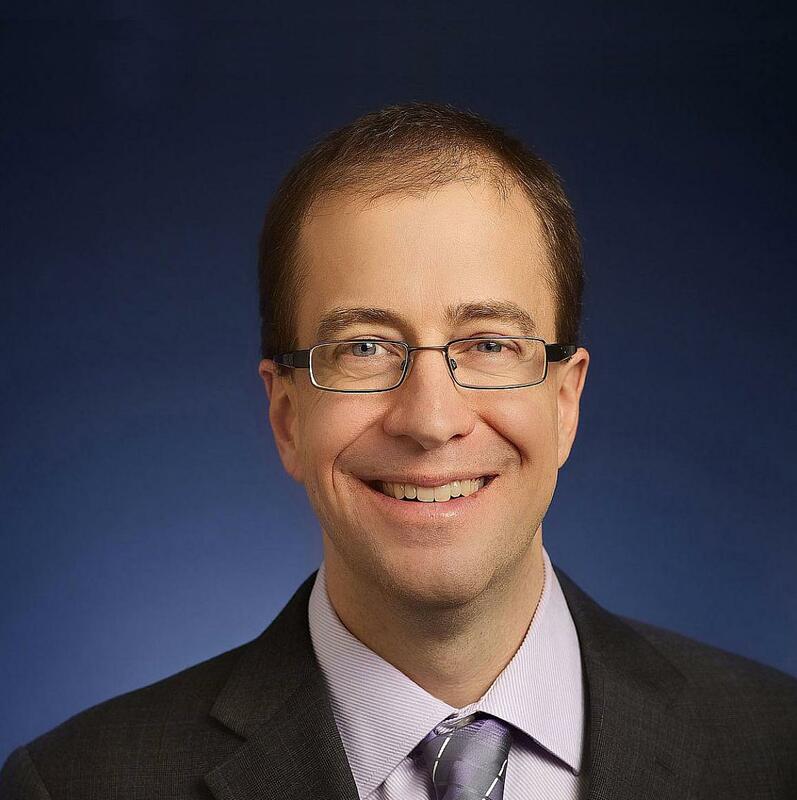 I am very pleased to announce the selection of Eric Dishman as Director of the Precision Medicine Initiative (PMI) Cohort Program. Eric will lead NIH’s effort to build the PMI landmark longitudinal research study of one million or more U.S. volunteers to expand our ability to improve health and treat disease through precision medicine. Eric comes to NIH with a deep understanding of the initiative, having played a critical role as a member of the PMI Working Group that deliberated intensively for several months last year to develop the design for this audacious study. Eric brings a wealth of health innovation experience to the PMI effort — as a social scientist and researcher, entrepreneur and business leader, patient and patient advocate, and policy advocate and thought leader. He has pioneered and co-founded some of the nation’s first and largest research/policy programs focused on telehealth, personal health records, independent living technologies for seniors, and behavioral markers for Alzheimer’s, Parkinson’s, diabetes, and heart disease. He is widely recognized as a global leader on home and community-based care and personalized care, as well as for inventing innovation techniques that incorporate ethnography, the systematic study of people and cultures, and other social methods into the design and development of new technologies. Most recently, Eric has served as Vice President and Intel Fellow of Intel Corporation’s Health & Life Sciences Group, responsible for global strategy, research, platform development, and policy in key areas like health IT, genomics and personalized medicine, consumer wellness, and care coordination technologies. For more than 15 years, he has led Intel’s healthcare strategy & research, including the creation and distribution of Intel’s open platforms and open-source tools to help researchers accelerate scientific discovery ranging from wearable and in-home technologies for movement disorders to big data platforms for cancer genomics. I want to also extend my deepest appreciation to Josephine Briggs, M.D., for her exemplary leadership as Interim Director of the PMI Cohort Program, while also continuing to lead the efforts of the National Center for Complementary and Integrative Medicine as its Director. Through her vision, dedication, and prodigious energy, Josie has kept the program on course to achieve initial milestones, and prepare for the full launch later this year.